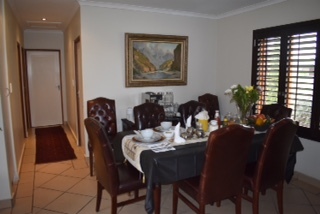 Soeteweide North B&B, a bed and breakfast, is a property situated in the City of George with barbecue facilities, the property also features a garden, as well as a shared lounge. 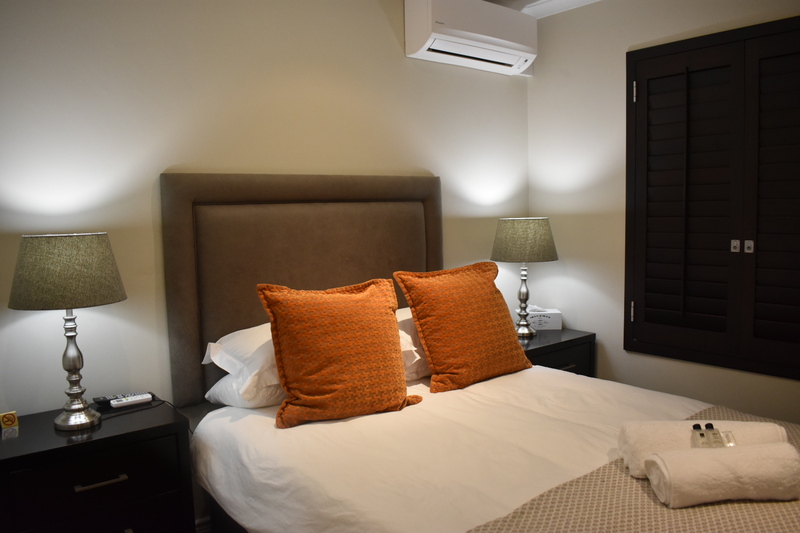 At Soeteweide North B&B every room is equipped with air conditioning and a flat-screen TV. 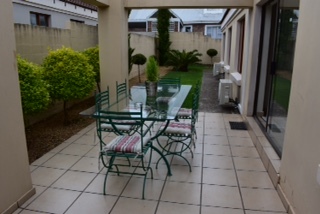 The accommodation offers a sun terrace. A concierge service is available. 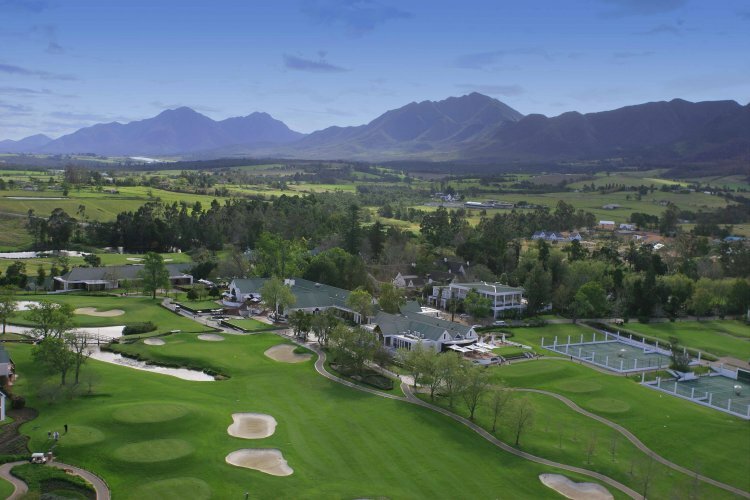 Activities in the surrounding area include golf and The Links, Outeniqua and Montagu golf courses are located nearby. 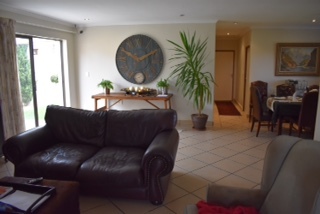 The centre of George is 7 km away and George Airport is less than 10 minutes drive from Soeteweide North B&B. 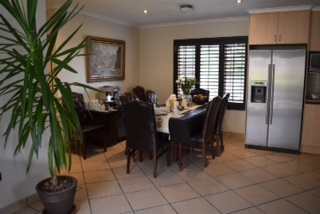 a Tuscan style, modern property located opposite premier leisure resort Fancourt, South Africa and situated in the heart of the Garden Route, seven kilometres from the George International Airport with breathtaking scenery along the Garden Route. Glorious swimming beaches are easily accessible and mountain biking, horse riding, picnics and hikes can be arranged on request. 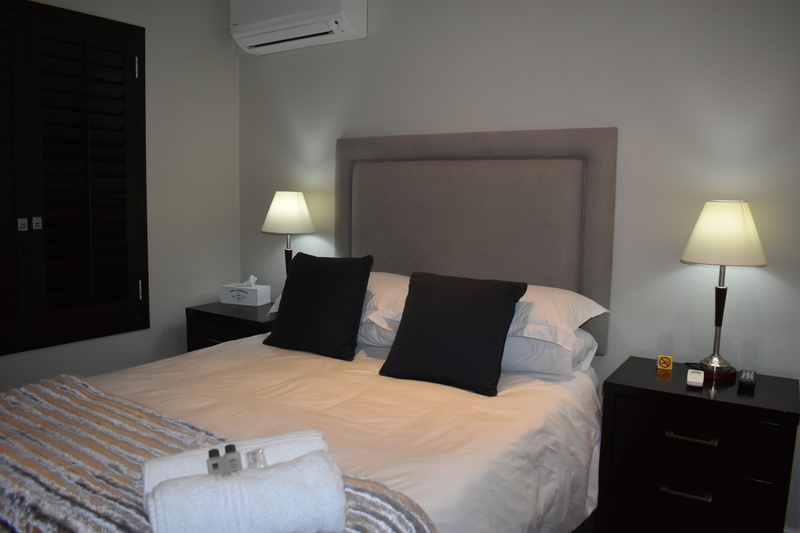 George is in the enviable position of being close to beaches, the mountain and just four hours' drive from Cape Town and Port Elizabeth. It is situated in a tranquil and quiet environment, but still offers the advantage of having the central business district nearby. 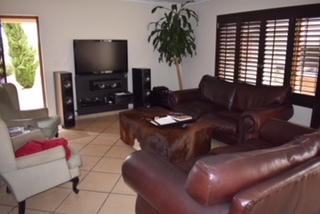 Facilities include a TV with selected DStv channels, air-conditioning with heating and cooling, tea- and coffee-making facilities are provided in the hallway. 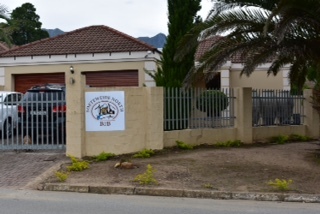 The guest house offers braai facilities and secure parking with CCTV cameras. Free Wi-Fi is available, and there is a designated smoking area available. A double Room with shared bathroom. 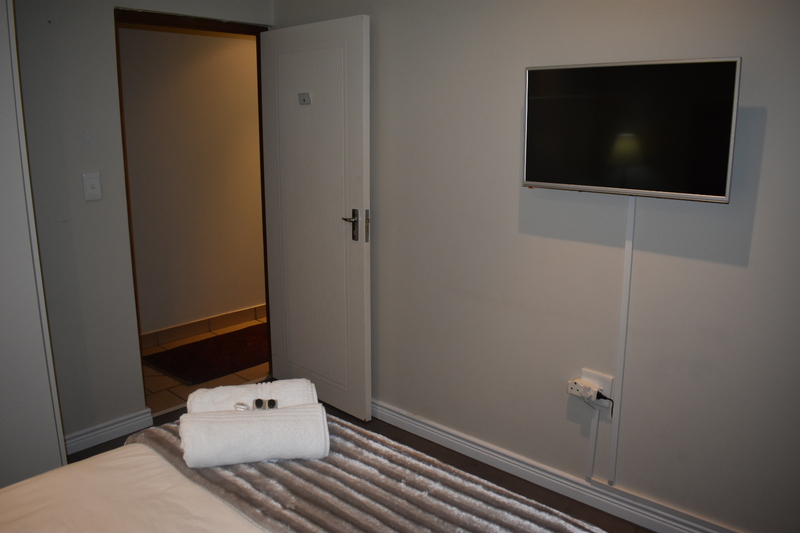 Every room is equipped with air-conditioning, coffee/tea facilities and a flat-screen TV. The accommodation offers a sun terrace. Free Wi-Fi and internet access. 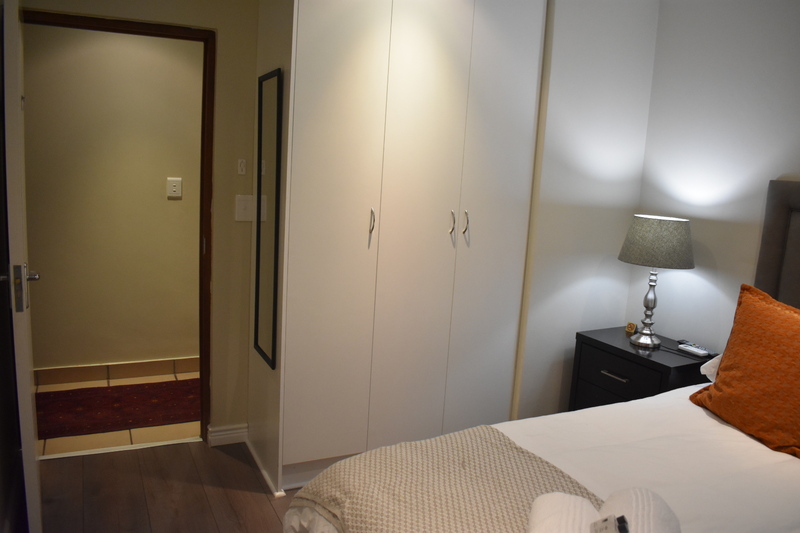 A King Room with en-suite private bathroom. 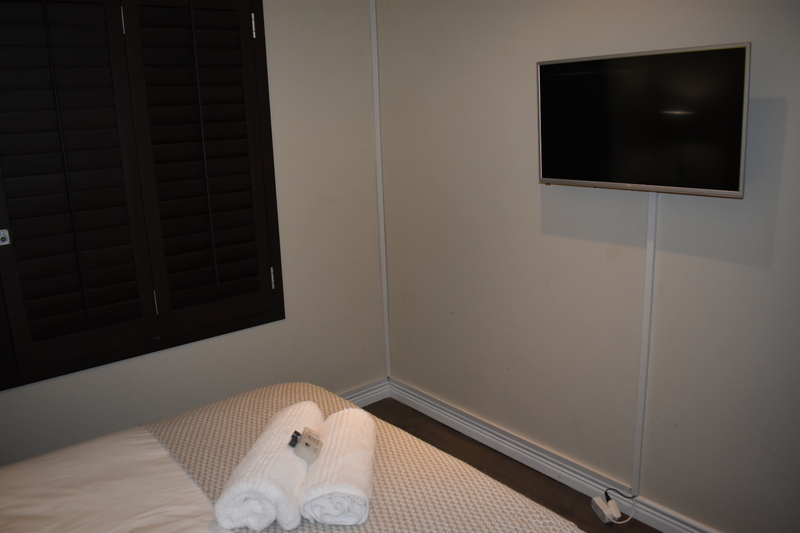 Every room is equipped with air-conditioning, coffee/tea facilities and a flat-screen TV. 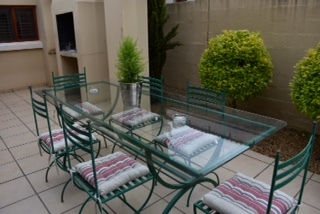 The accommodation offers a sun terrace. Free Wi-Fi and internet access. Maybe you need to hire a car? Our beautifully appointed, in-house Wellness facility offers a relaxing steam bath treatment. There's nothing quite like a good steam. The steam assists with the detoxification of your body while helping you relax and relieve tired muscles and calm your busy mind. The steam calms the whole body and spirit to enhance relaxation which leaves the client feeling rejuvenated. Ideal for people that suffer from sleep deprivation, depression or jet lag.